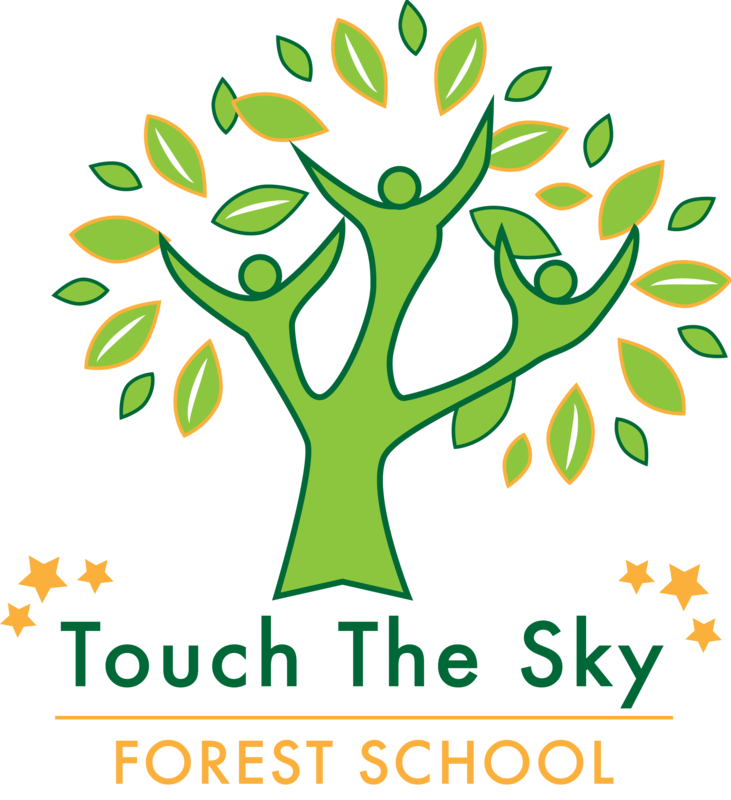 Touch the Sky Forest Schools is a Forest School based in Stalybridge, Manchester. Rachel Robinson is a Level 3 Forest School Leader. She is an experienced environmental educator, having previously worked with the the Wildlife Trust and RSPB on their education programmes. She has a full DBS check and qualifications in outdoor, paediatric and workplace first aid. She holds a degree in Environmental Biology and is also a qualified Teaching Assistant with four years experience of working in primary schools, including three years of assisting and delivering Forest School. Forest Schools has demonstrated success with children of all ages who visit the same local woodlands on a regular basis and through play, who have the opportunity to learn about the natural environment, how to handle risks and most importantly to use their own initiative to solve problems and co-operate with others. Children use full sized tools, play, learn boundaries of behaviour; both physical and social, establish and grow in confidence, self-esteem and become self-motivated.